Take a look at our experienced team of real estate specialists. The four partners form the company management. They also own the company and are involved hands-on in day-to-day operations. For you as a client this means your assignment will always directly involve someone at the management level. After he graduated in International Business and Management in Amsterdam and partly at McGill University in Montreal, Canada. 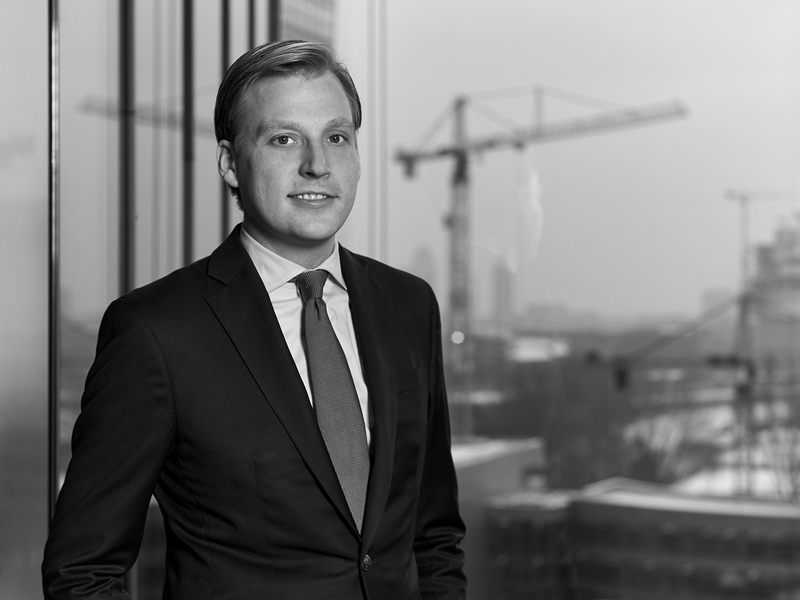 Daniël started his career in 2003 as a real estate advisor at Troostwijk Makelaars in Amsterdam. 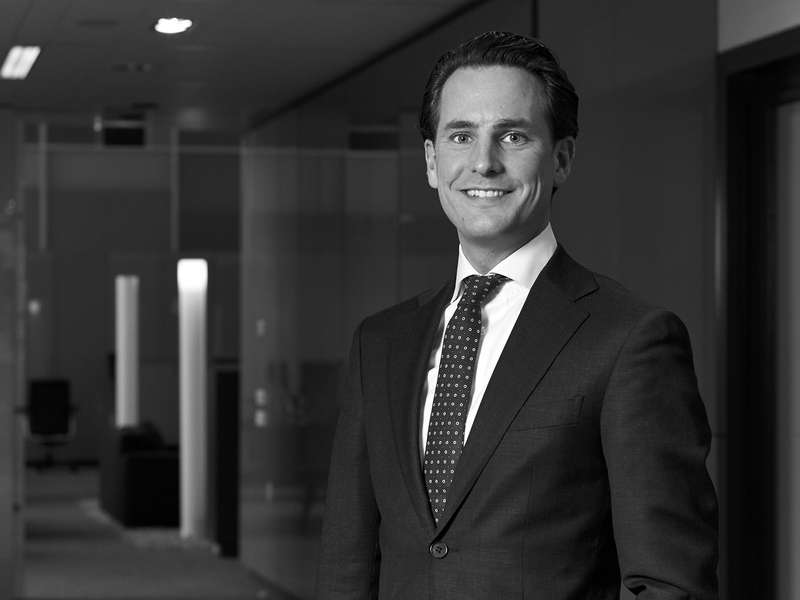 In 2007 he made the move to Van Gool Elburg where he became a partner in 2012. 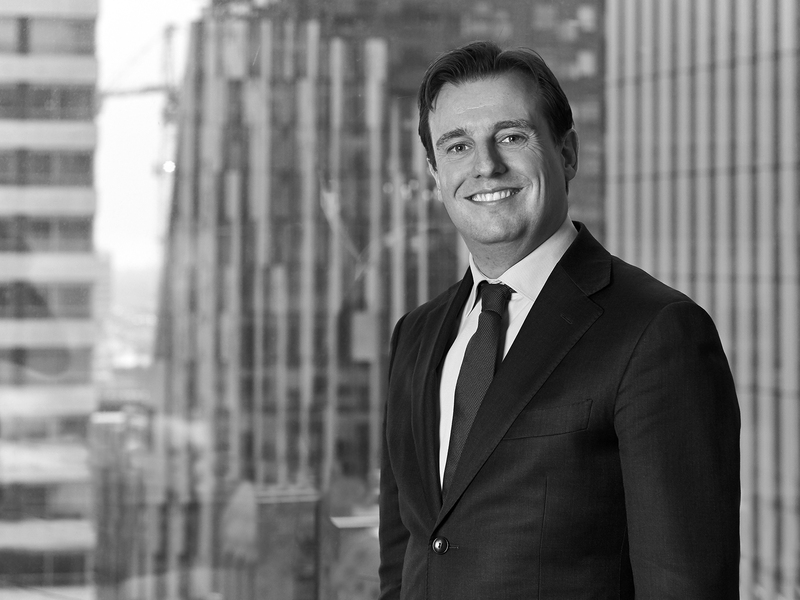 After graduating in Real Estate Studies in Groningen, Ron worked as a consultant at CBRE from 2005 to 2008. Mid-2008 Ron started working as a real estate advisor at Van Gool Elburg and he became a partner in 2012. Ron is a member of the Royal Institute of Chartered Surveyors. Didier studied Civil Engineering Management at the Amsterdam University of Applied Science's Faculty of Technology. During his studies he gained experience in real estate in Aruba and South Africa after which he started his career as a real estate advisor at Spring Real Estate in 2011. Didier has been a real estate advisor at Van Gool Elburg since January 2014. Jaap began his career at an international trading company dealing in aluminium system profiles. After that he managed a company supplying the construction sector. In his evening hours he qualified at what is now The Real Estate Academy (formerly NVM SOM). 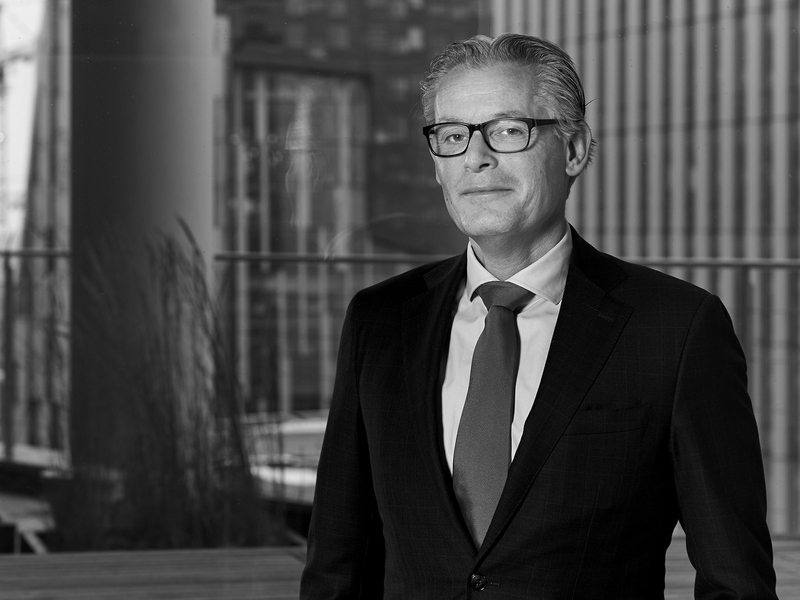 After graduating (1989), Jaap was sworn in and began working as a real estate agent. In 1991, after working for a year at Zadelhoff Estate Agents, Jaap transitioned into entrepreneurship at Van Gool & Partners, now Van Gool Elburg. Following his bachelor's degree in Business Administration at Erasmus University in Rotterdam, he completed a master degree in Finance & Investments at the same educational institute. 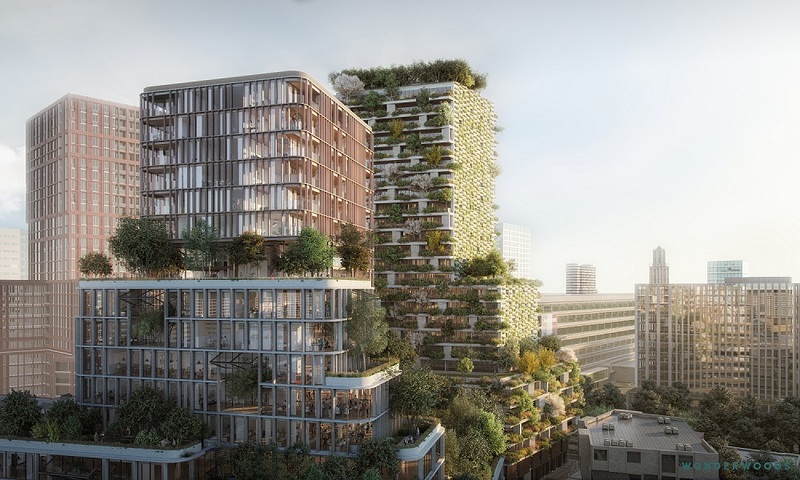 He gained his first experience in real estate while he was a student, working at NEW NRG Real Estate in Rotterdam. After graduating he worked for a few months in Canada at VolkerWessels. Jan has been a real estate advisor at Van Gool Elburg since March 2015. 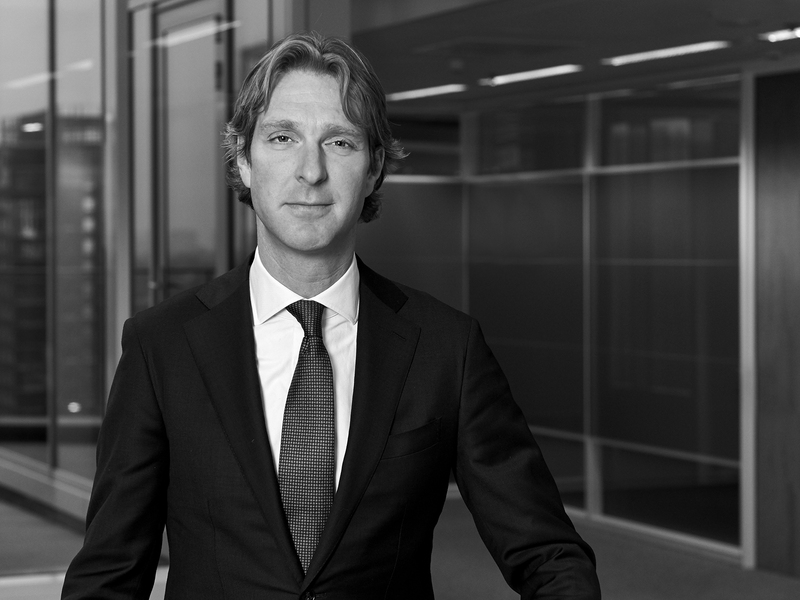 Jeroen started his career in 2006 at the DTZ Zadelhoff agency in Amsterdam as a real estate advisor. 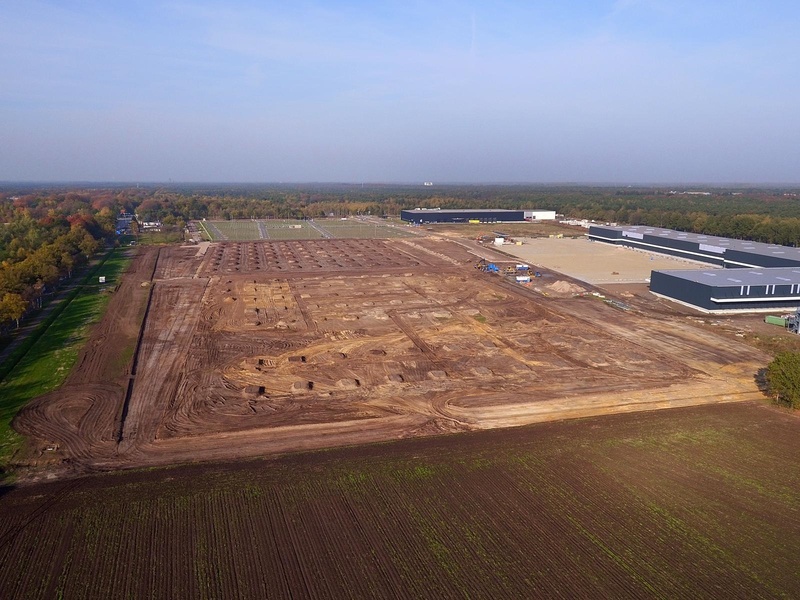 In late 2007 Jeroen moved into project development at G&S Vastgoed. In 2013, after more than six years as a commercial manager at G&S Vastgoed, he became senior real estate advisor at DRS Estate Agents in Amsterdam. Jeroen has worked as a real estate advisor at Van Gool Elburg since late 2014. After graduating in Dutch Law and obtaining a master's degree in economics at the Vrije Universiteit in Amsterdam, Job began his career in 1991 at Jacobus Recourt Makelaars in Amsterdam. In 1996 he moved to Joseph Elburg Makelaars. In 2000 Job effectuated a management buyout at Joseph Elburg Makelaars. As a result of the 2004 merger with Van Gool & Partners, Job became a partner in Van Gool Elburg at the same time. Following his graduation in Commercial Economics in Amsterdam, Tom began working as a trainee at MeesPierson in Singapore. He subsequently filled various commercial positions at Heineken. 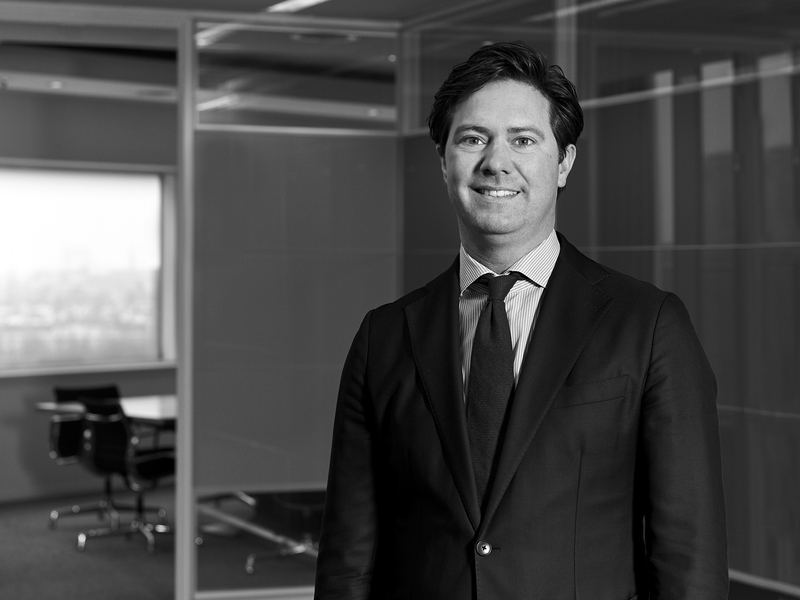 Seven years later he moved into real estate and after four years as senior account manager at FGH Bank he started to work as Associate Director / Head of Acquisitions at Savills Investments in 2016. 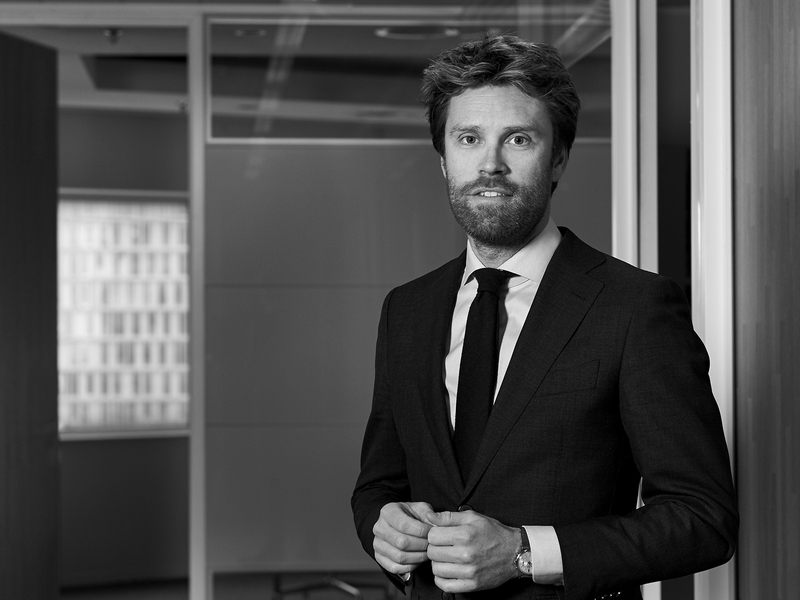 Tom joined Van Gool Elburg in September 2017. Currently, Tom is in the final stages of his MRE. 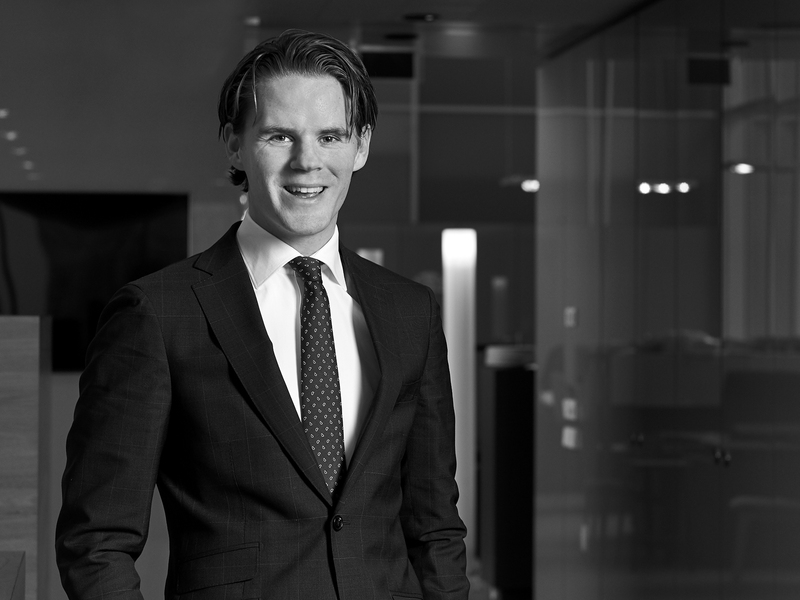 Koen completed his bachelor's degree in Business Administration at Erasmus University in Rotterdam and is currently studying for a MSc in Finance & Investments at the same educational institute. Koen has been a trainee at Van Gool Elburg since March 2017. After he graduates in the summer of 2018 he will start work as a real estate advisor at Van Gool Elburg. 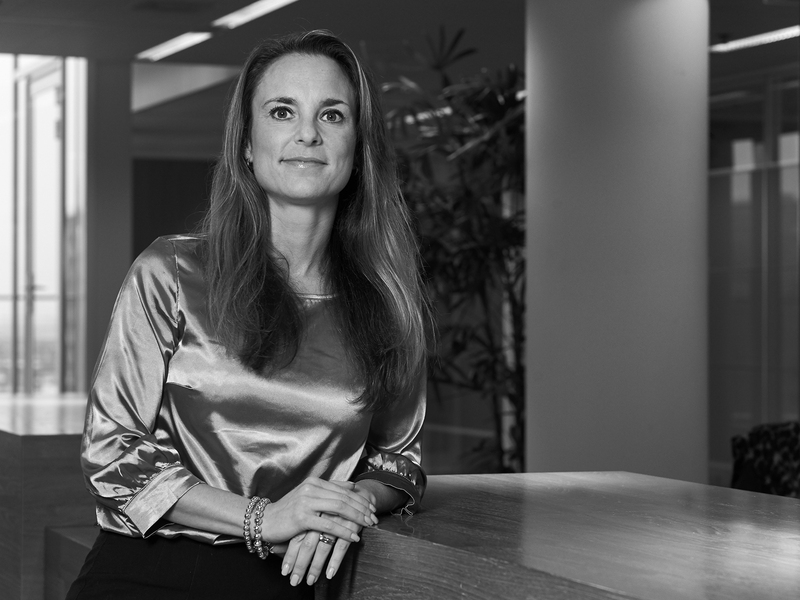 Inge started working for Joseph Elburg Makelaars in 1999. After the merger she stayed with Van Gool Elburg, where she works as a receptionist. Besides her regular tasks as a receptionist, Inge also manages all daily logistics at the office. 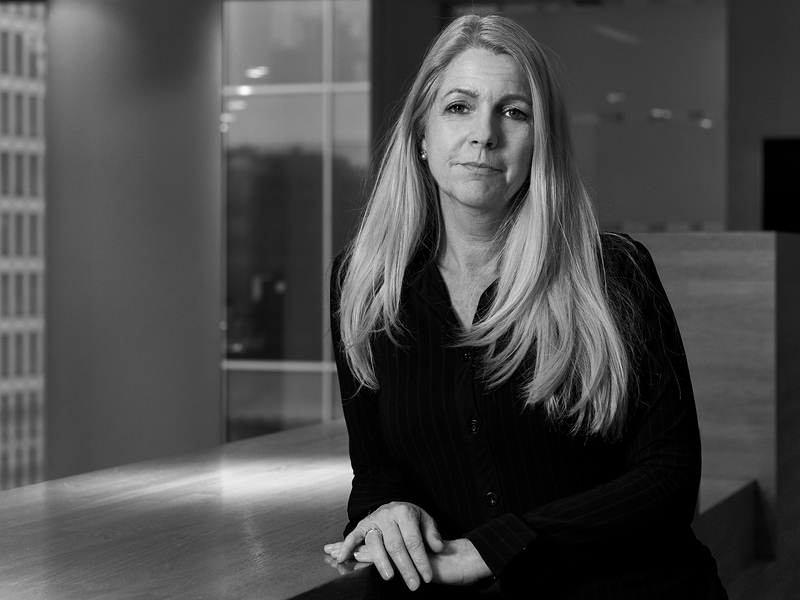 Dominique began her career in 2002 as a legal secretary at Loyens & Loeff where she supported two junior notaries in the real estate department. She has worked at Van Gool Elburg since 2006 where she is in charge of the entire support department. Her personal focus is on supporting investment transactions and IT affairs. Van Gool Elburg consults with a network of external advisors specialised in a variety of fields. 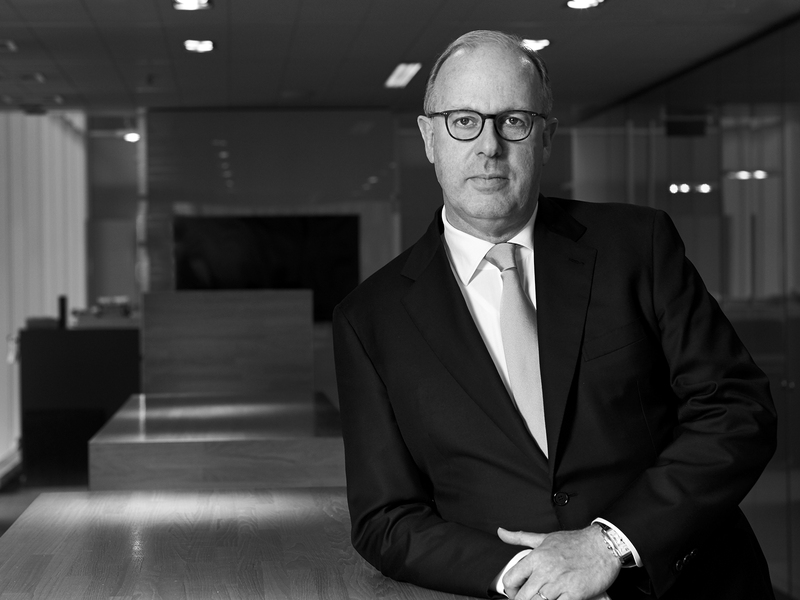 After thirty years in transactions, cofounder of Van Gool & Partners and later of Van Gool Elburg, Phil van der Stam has left the field. However, Phil is still available as a sounding board for the company and as an independent party he is also the contact for the Advisory Board.